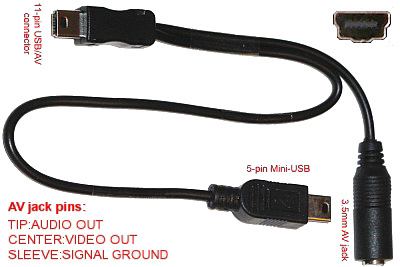 CR-Camera Cable for RED Epic/Scarlet cameras (4-pins plug, default length 30cm/11″ – 15g). 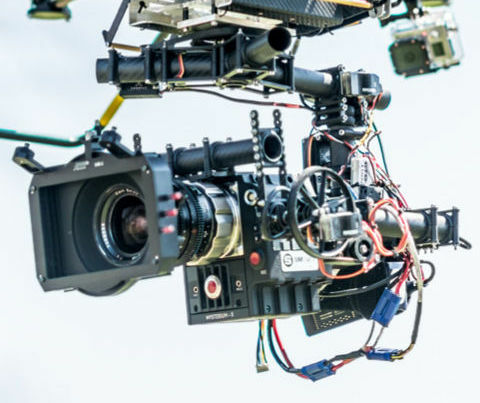 Controls start/stop of movie recording. 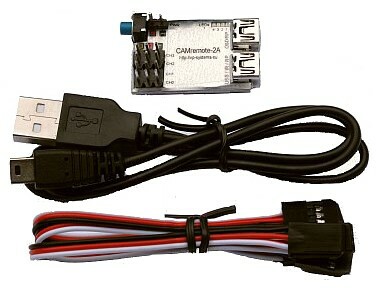 Will support more remote controllable features by using RED Communication Protocol (this will be available in near future by firmware update). 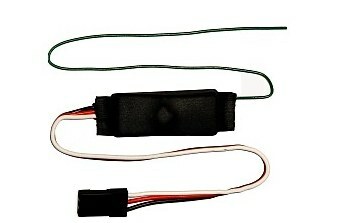 Receiver module for 4/8/12-buttons radio transmitters or wireless PIR sensors. Radio frequency 433.92 MHz. Power supply range is 4-5V. 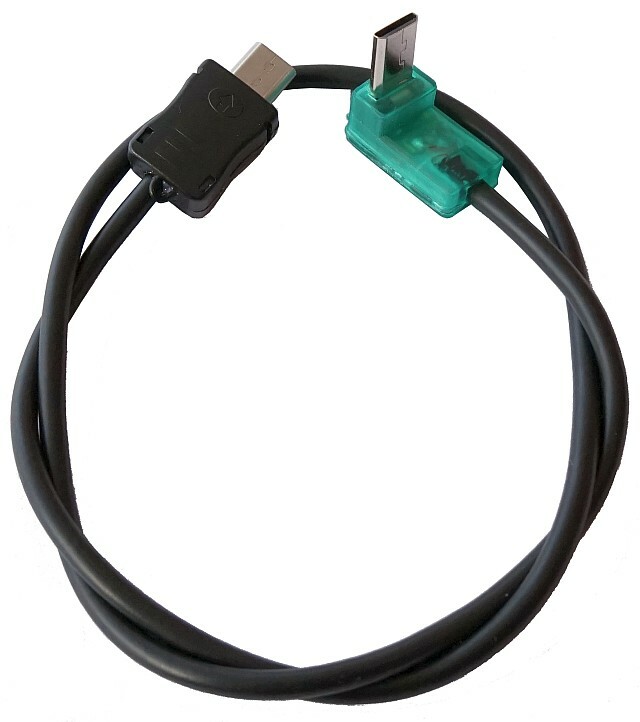 Weight of the receiver 5g, size 40x13mm/1.6×0.5″, length of the cable 15cm/5.9″. Look, Safe to fly in GPS?